Looking to protect piping and equipment from hard-scale, but don’t want to deal with water softener salt requirements? Our SC-Series Anti-Scale elimination systems are available as stand-alone, or in packaged skid systems. They use Watts OneFlow® technology to remove calcium from solution via a Template Assisted Crystallization process. Once out of solution, the calcium no longer adheres to pipe and equipment surfaces. 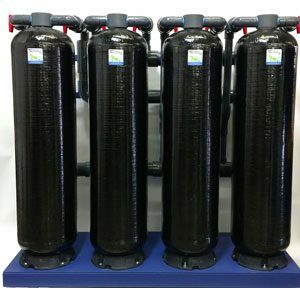 While the water does not become “soft,” the calcium can safely pass through the system without hardscale buildup.